First appearing in 1963, The Uncanny X-Men had a rough start, lasting until 1970 when the comic book was canceled due to low sales. Following a relaunch in 1975, however, it found new popularity thanks to intricate scripting by Chris Claremont and the artwork of John Byrne. Within a few years, The Uncanny X-Men was one of Marvel Comics’ best-selling series and over the decades it became one of the most successful and popular franchises in comic book history. Spin-off titles, mini-series, multimedia adaptations, and a massively expanded cast of characters followed. One of the reasons for the success of X-Men is its powerful “mutant metaphor,” which enhances the stories with cultural significance and the exploration of themes such as societal prejudice and discrimination. Joseph J. Darowski is a member of the English department at Brigham Young University Idaho. 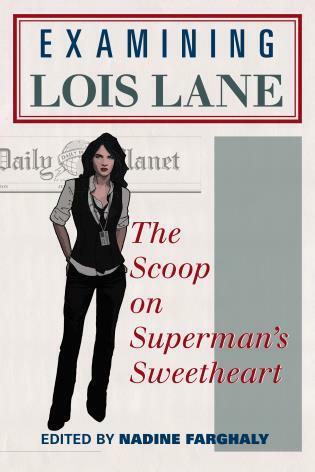 He is the editor of a series of essay collections entitled The Ages of Superheroes which has included volumes on Superman and Wonder Woman. The versatility of X-Men and the Mutant Metaphor lends itself to several research and classroom purposes. 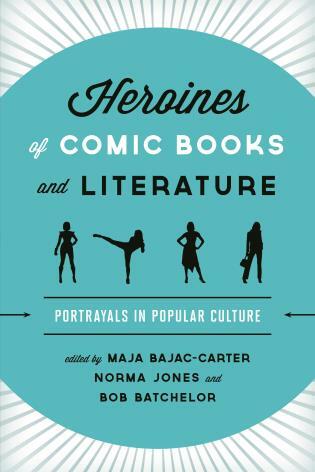 For one, it can be useful for anyone researching some of the major comic artists and writers (e.g., Stan Lee, Jack Kirby, Claremont, John Byrne, Jim Lee) who labored on the series. 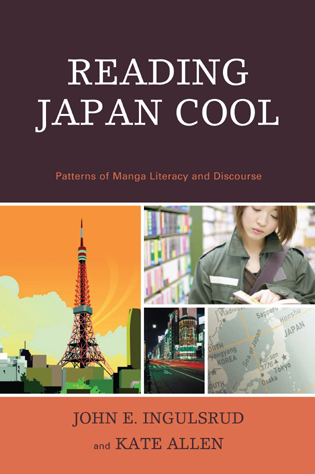 Its accessibility lends itself to both high school and college classrooms and libraries.... 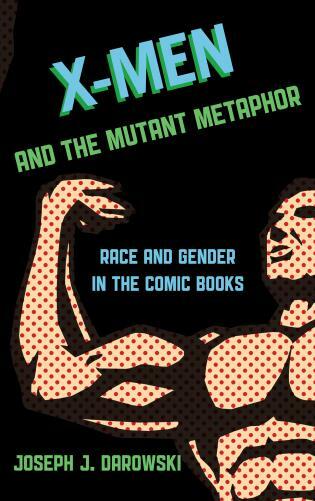 Even for those less interested in representations of race and gender, X-Men and the Mutant Metaphor can make an excellent resource for X-Men history. 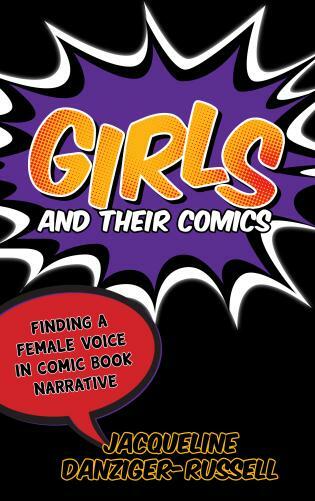 Perhaps most critically, a book like this points to one of the key features of comics with a longevity like Uncanny X-Men: one can chart the changes in societal views of woman and minorities over an extended period of time. 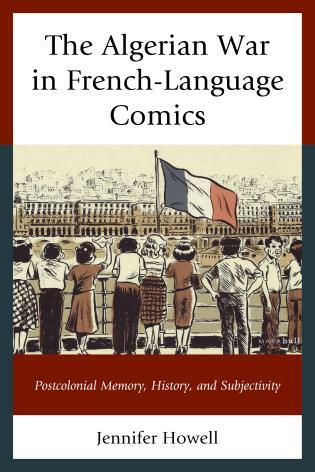 In X-Men and the Mutant Metaphor: Race and Gender in the Comic Books, Joseph J. Darowski thoroughly analyzes The Uncanny X-Men, providing its historical background and dividing the long-running series into distinct eras. 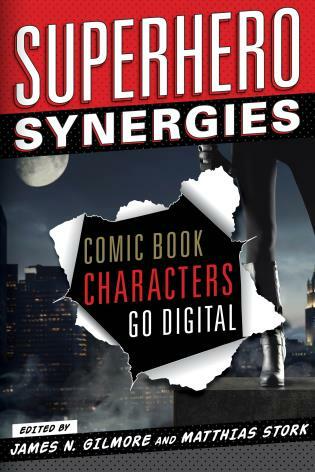 Each chapter examines the creators and general plot lines, followed by a closer analysis of the principal characters and key stories. The final chapter explores the literal use of race and gender rather than the metaphorical or thematic ways such issues have been addressed. 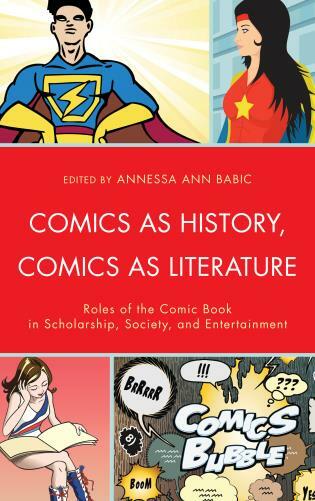 This analysis includes insights gained from interviews with several comic book creators, and dozens of illustrations from the comic book series. Of particular significance are statistics that track the race and gender of every X-Men hero, villain, and supporting character. 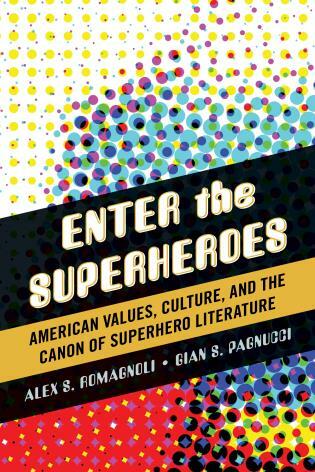 By delving into the historical background of the series and closely examining characters and stories, X-Men and the Mutant Metaphor illuminates an important popular culture phenomenon.